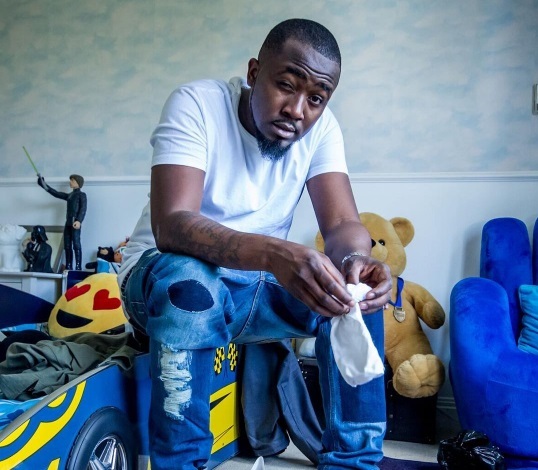 ICEPRINCE is looking forward to thrilling fans around the UK with classic hits like Magican, Juju, superstar and OLEKU, to name a few. London will be his first stop with him saying: “The UK has been a second home to me and I’m very excited to be coming back to see my fans with new music and of course my classic hits too”. UK Nigerian, Worldwide Nigerian music concerts events artists Ice Prince Bookmark the permalink.